Zipcar have built up a huge membership base who love the freedom the car club offers and who have become loyal ambassadors. 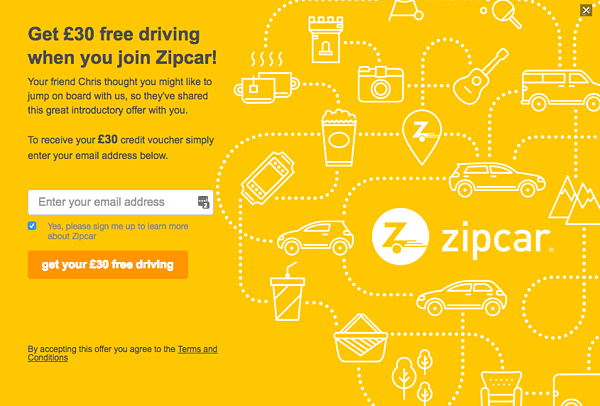 Wanting to capture and reward this advocacy, Zipcar decided to launch a referral programme. Through a strategy of testing and optimsation utilising Mention Me's refer-a-friend platform, the program has gone from strength to strength and it is now a key marketing channel for Zipcar. 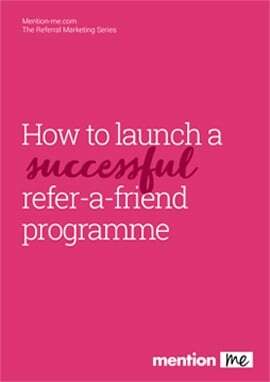 Download the Zipcar case study to read more about their referral programme success.